Are You A Razorback Yet? What?! I’m A Jayhawk, And Proud Of It! I’m an outcast, a heretic, a traitor, a back-stabber and all because I’m a Jayhawk, born and bred…living in Arkansas. I’m from the North. I have a funny accent. I love cold weather, I love ice, I love snow, I love the wind tearing at your face when you step outside and it’s below 0. I’m used to seeing snowfalls in March and sometimes April. “Oil” and “tire” to me are one syllable. 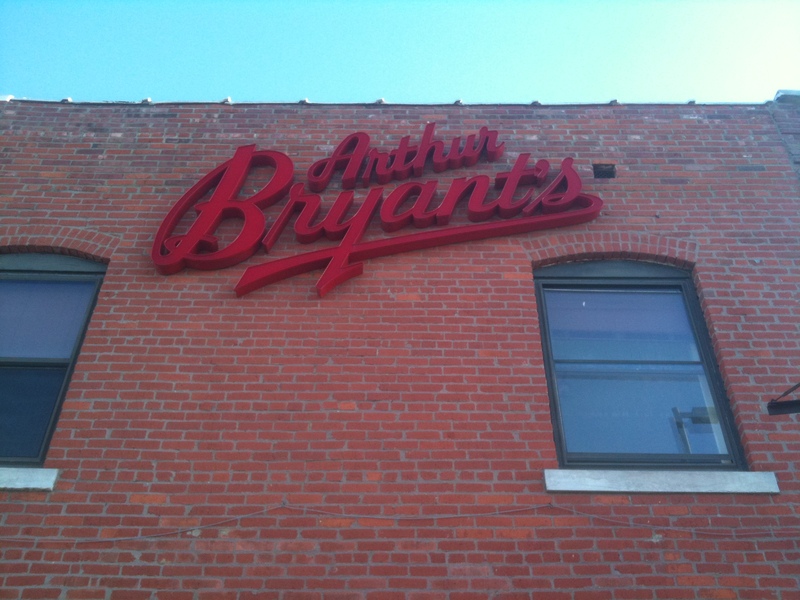 Kansas City Barbecue is king. I truly enjoy living in the south. I love the fried food. I love the accents. I married a beautiful southern belle. I love being able to play golf nearly year-round. I love being able to go to my deck and enjoy a cigar in March and not have to clear snow. “Oil” and “tire” to southerners are two, sometimes three syllables. I love the differences between Kansas and Arkansas. 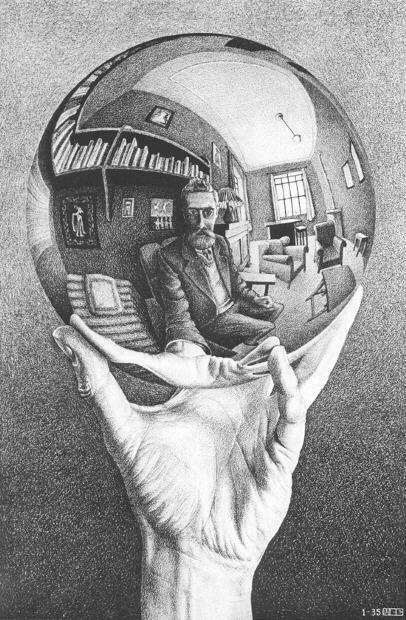 But this post is about perspective. I moved to Little Rock in March of 2008. 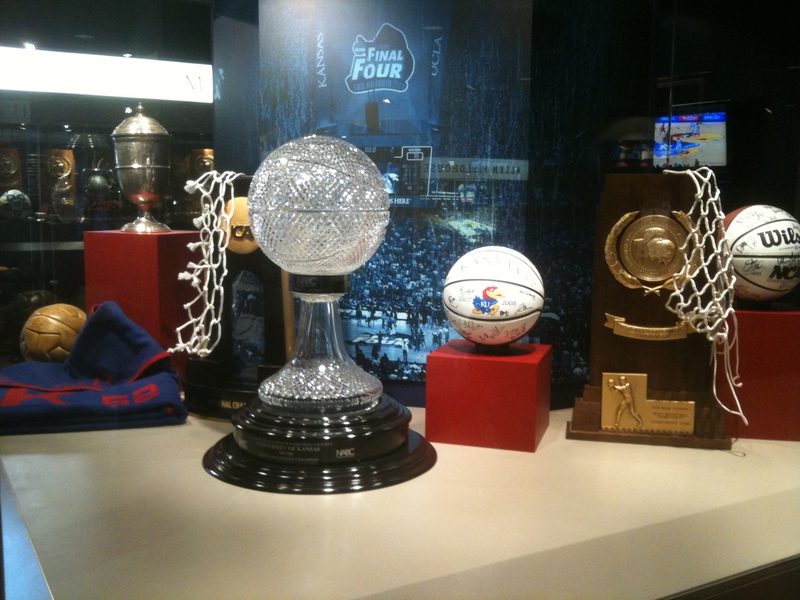 In April 2008 KU won the National Championship. To me that was pure ecstasy – it was my university that I have grown up watching and attending reach the pinnacle of college basketball, again, in 2008 with the championship. And then I get here and people in Arkansas ask me, “if I’ve become a Razorback yet?” What?! I politely respond, “no”. I love college sports. And I love living in a state where college sports reigns supreme. 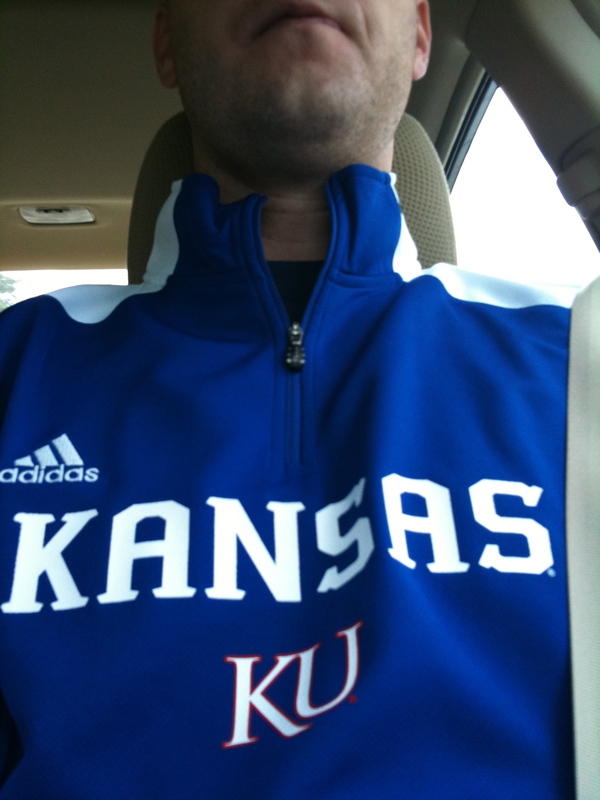 But be sure of this, I’m a Jayhawk. It’s March Madness and NCAA tournament time and for the past week I’ve been flying my KU flag on my car and I can’t tell you how many “you’re a traitor” looks I’ve been getting from people with Razorback license plates. 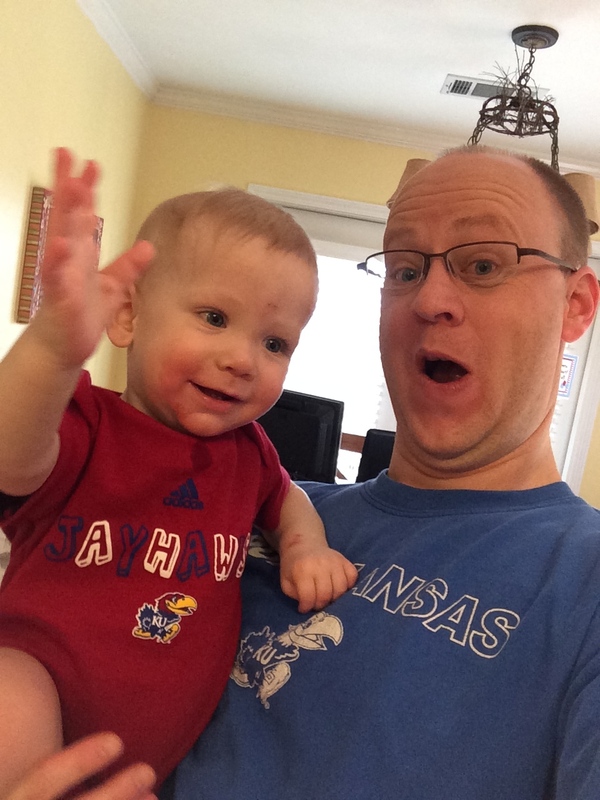 There are more Jayhawks, and KSU Wildcats, and Longhorns, Sooners, LSU tigers in your midst than you may realize…or care to admit. I am not a Razorback, I married into a family of Razorbacks and I love the energy of the home-team doing well. When Arkansas went to the NCAA tournament in 2009 it was fun. I have seen a couple great Razorback football and basketball games because my wife’s family has football and basketball season tickets. I enjoy watching the Razorbacks and will cheer for them. But do know this, if my job had originally taken me to Baton Rouge, Louisiana I’d probably be saying “Geaux Tigers, beat the pigs”. It’s perspective. 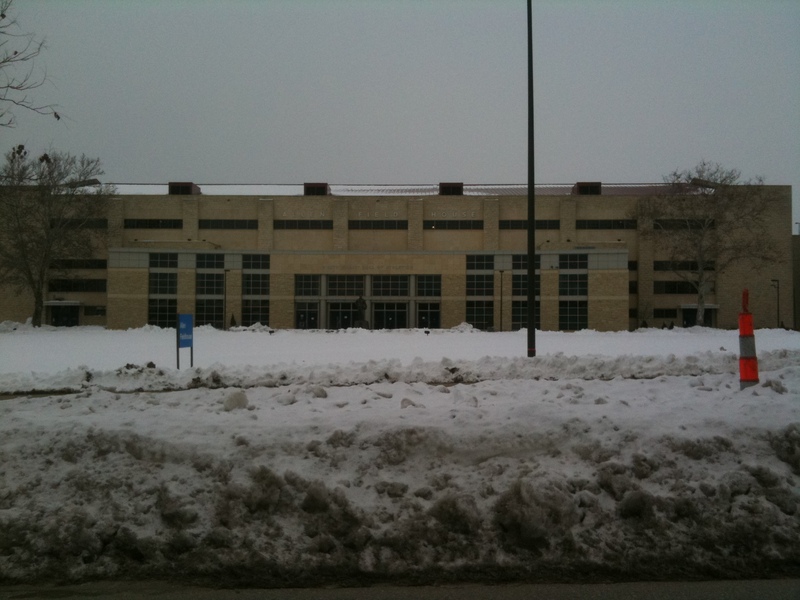 and going to revered Allen Fieldhouse when it was a young and spry 30 year old building. …and farthest reaching branches of college basketball. 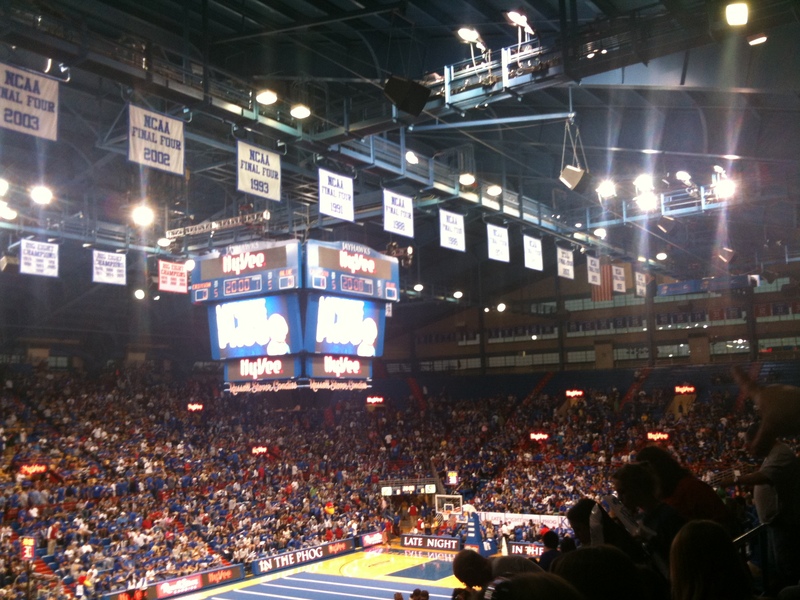 James Naismith the inventor of basketball was KU’s first coach in 1898. 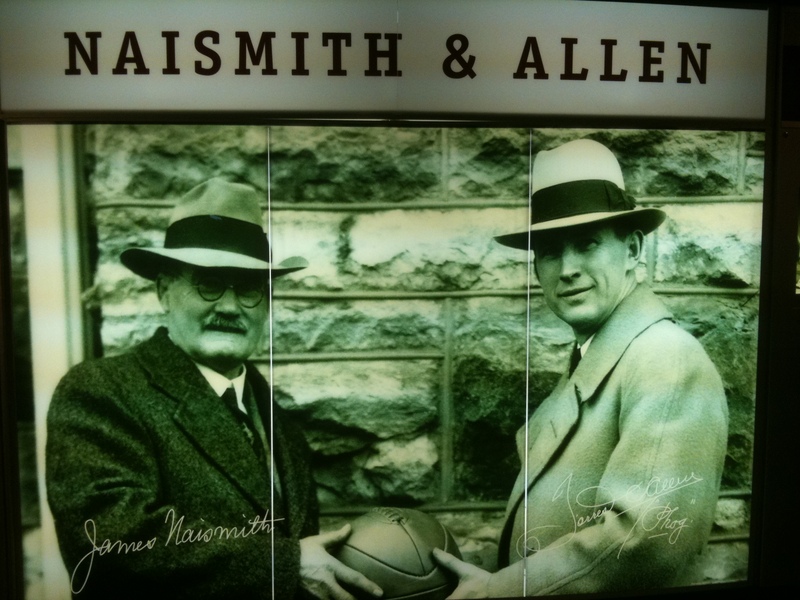 Phog Allen played for James Naismith and most consider the grandfather of coaching was KU’s coach for 50 years. Adolph Rupp, University of Kentucky’s famed coach, grew up in Kansas and played at KU under Phog Allen. Dean Smith famed coach at the University of North Carolina grew up in Kansas and played under Phog Allen. Wilt Chamerlain, JoJo White, Paul Endacott, Clyde Lovellette, etc. 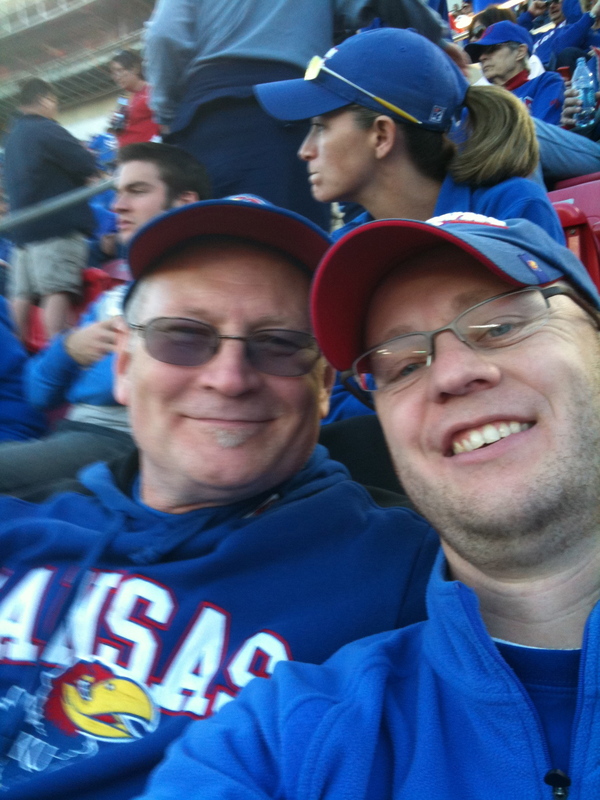 I grew up watching KU basketball games with the likes of Larry Brown, Danny Manning, Mark Turgeon, Archie Marshall, Kevin Pritchard Scooter Barry, Chris Piper, Downtown Terry Brown, Greg Ostertaag. And then during my college years watching Jacque Vaughn, Jerrod Haas, Scott Pollard, Paul Pierce, Raef LaFrentz, Billy Thomas and many more. 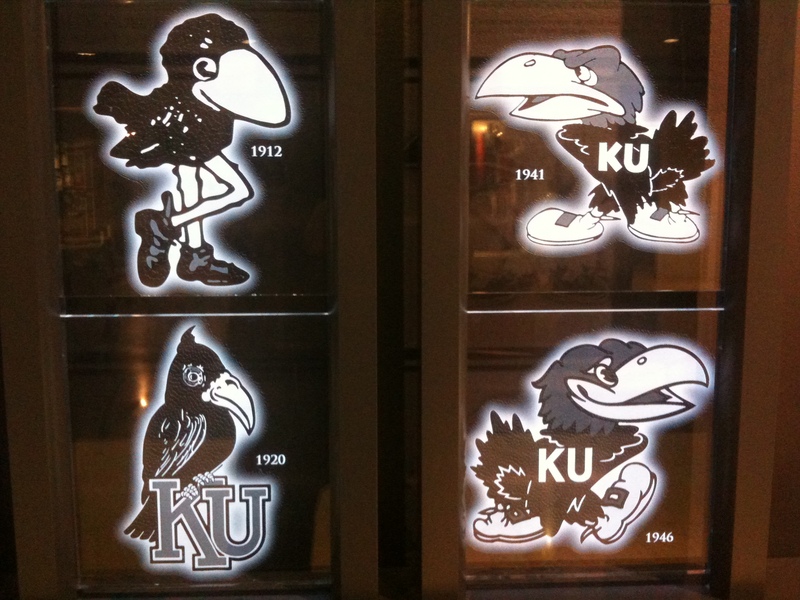 I’ve seen so many great teams and great players growing up as a Kansas fan. 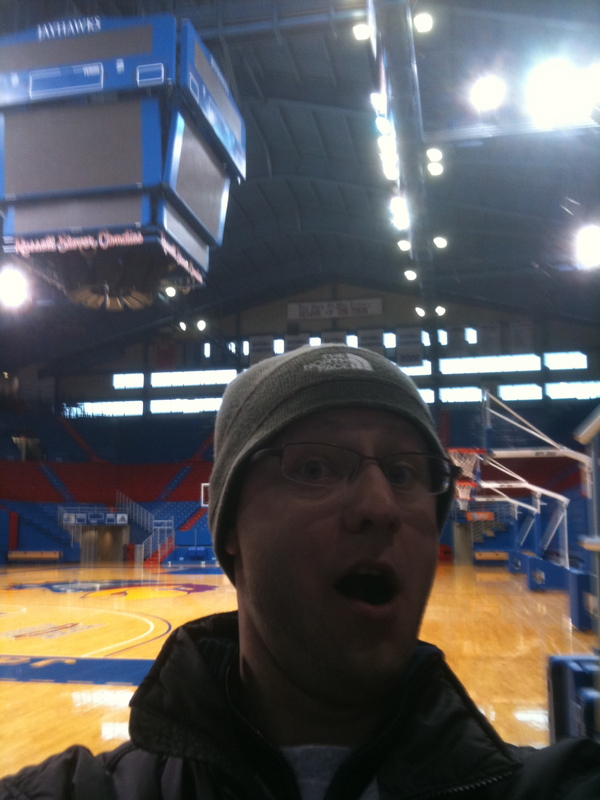 It starts with the first basketball practice of the year witting with 16,299 of my closest friends at Late Night in the Phog and ends hopefully in April with a trip to the Final Four. We love our basketball. With the whole Mike Anderson being hired as Arkansas basketball head coach, I personally think it was a bad hire especially considering the amount of money Arkansas paid for him, but I don’t have a dog in the race other than my wife was born and bred a Razorback. I enjoy seeing her be happy when her team does well and I think it’s unfortunate that with all the other – better – candidates out there that Arkansas was blinded by their love affair with the Nolan Richardson era. Arkansas did well during that time…but Mike Anderson was not the best candidate – he is definitely not worth $2.2 million! But remember this post is all about perspective. When my wife and I travel to Kansas she is the one who has the funny accent (and completely beautiful to me), it’s too cold for southerners, we’re all rude and we don’t eat as much food boiled in oil (fried). …would you give up your Razorback heritage? 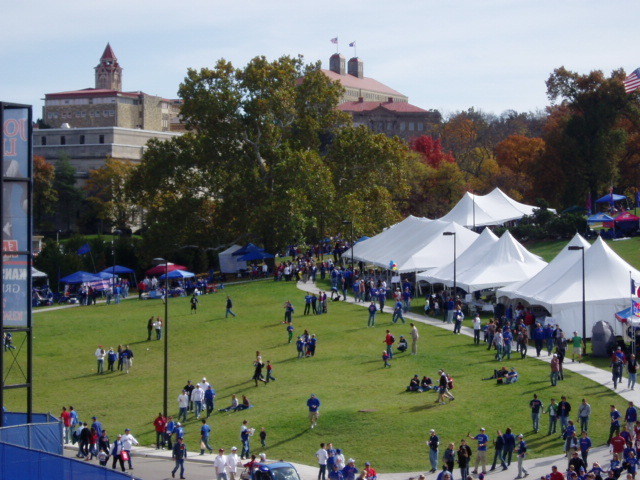 Are you a Jayhawk yet? I am a Kansan by birth, and Jayhawk by the grace of God. 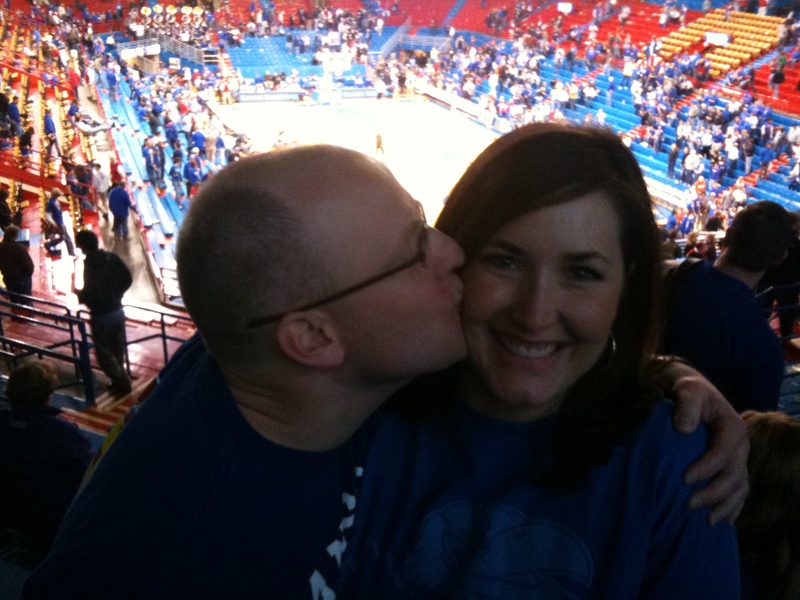 Rock Chalk Jayhawk, go KU!! Today I experienced a feeling that I haven’t experienced in almost two years. 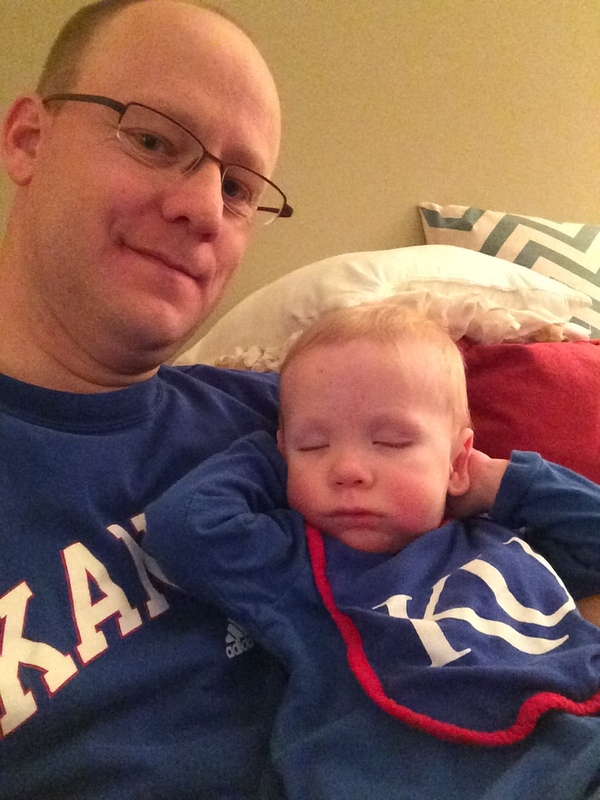 A KU tournament loss. No, this is not something of great importance in the grand scheme of things. But it reminded me of the feeling I had experienced year after year after year after year…it’s the feeling of KU losing in the NCAA tournament which ends their season and then having to watch the loss replayed over and over again on espn’s sportscenter the next morning. Last year I didn’t have to experience the dreadful feeling because we won both the Big 12 tournament and the NCAA tournament (national champs baby) . I was in a state of euphoria last year! I woke up to espn’s images of Mario Chalmers draining ‘Mario’s Miracle’ which pushed the game to overtime and us taking control of overtime and winning the national championship! So the loss today in the Big 12 conference tournament against Baylor allowed me to appreciate not having to experience that dreary feeling last year…but I will regretfully have to experience it tomorrow morning when I wake up and face the music on espn. But it also made me a little greedy in hoping we win the national championship again this year…do it for my healthy well-being KU! !